14917 Packery View Loop. 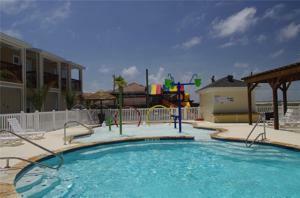 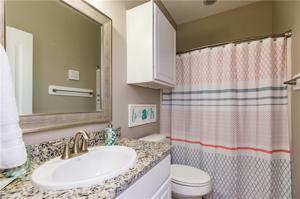 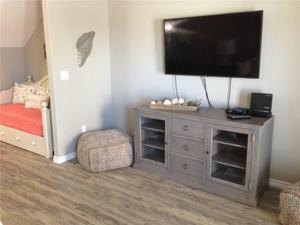 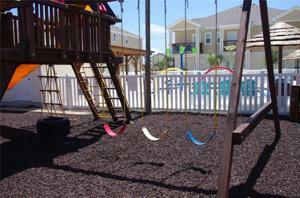 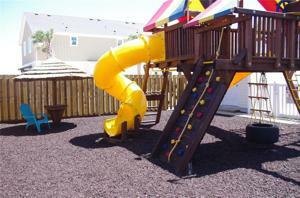 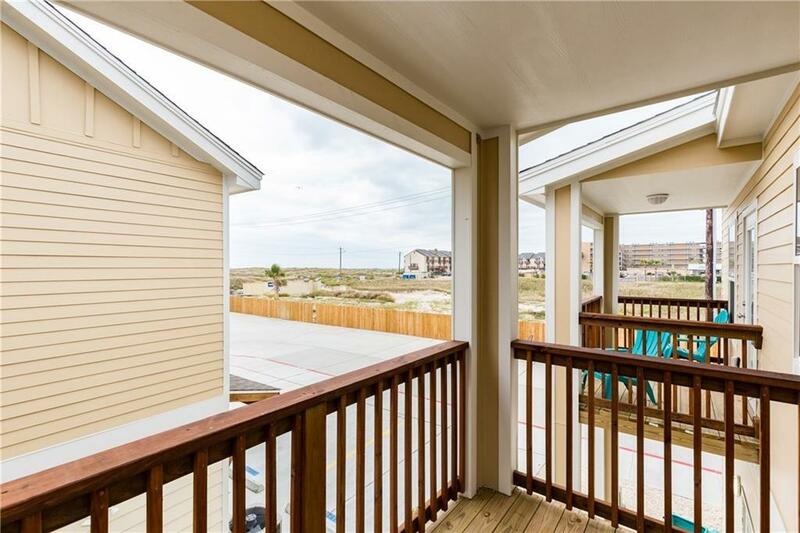 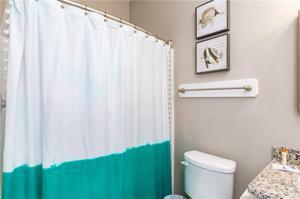 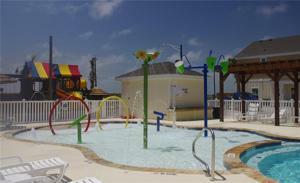 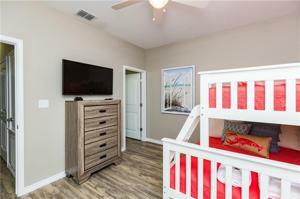 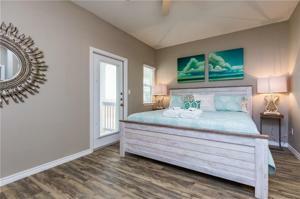 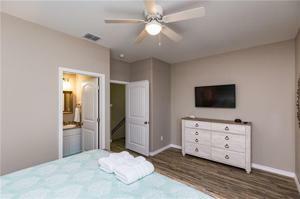 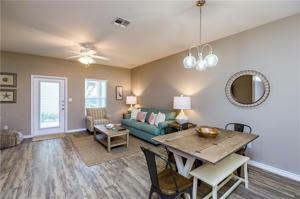 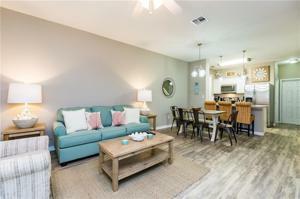 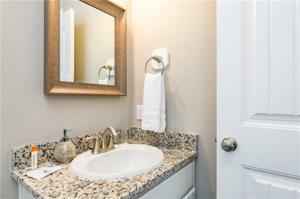 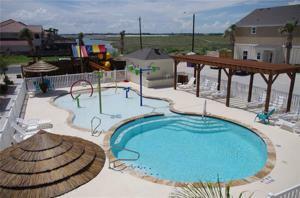 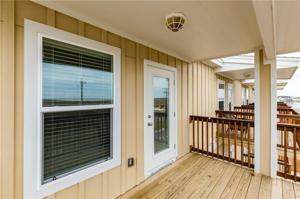 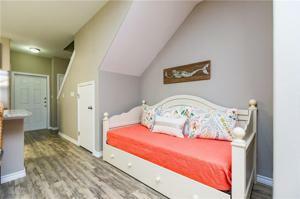 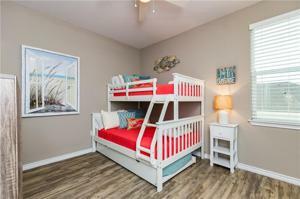 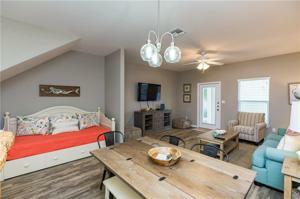 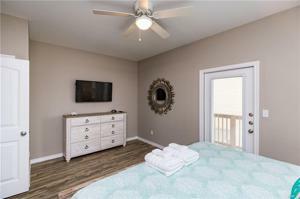 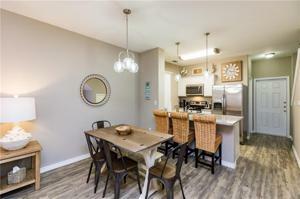 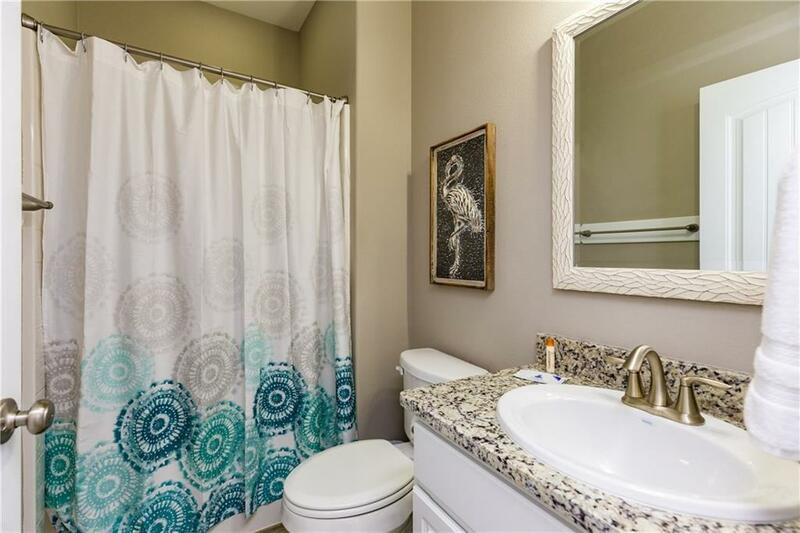 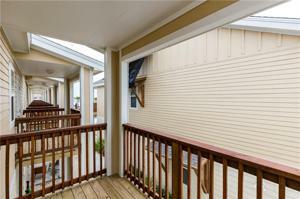 This 2 bedroom, 3 bath unit is being sold fully furnished and beautifully decorated. 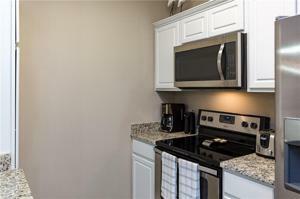 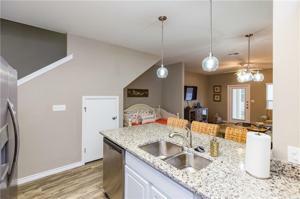 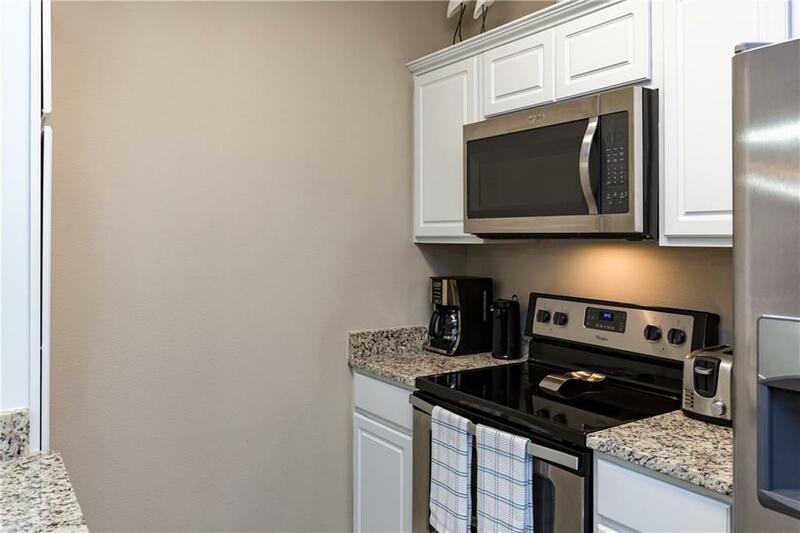 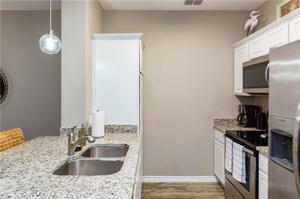 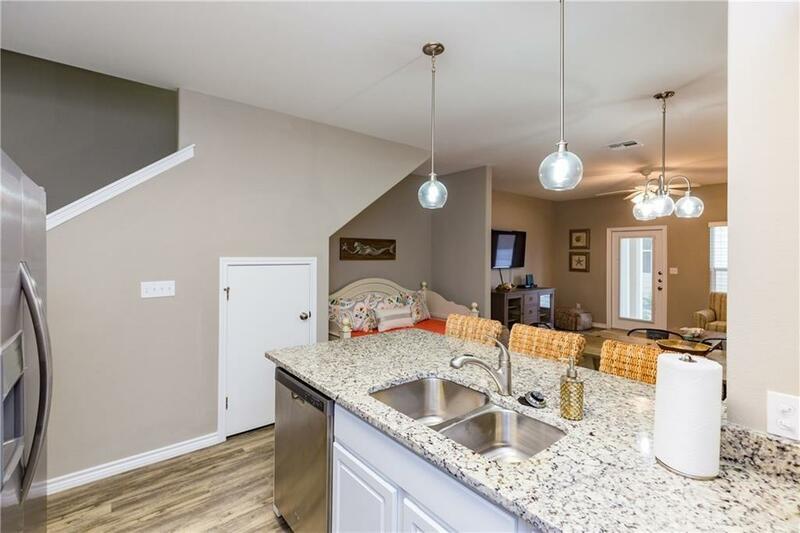 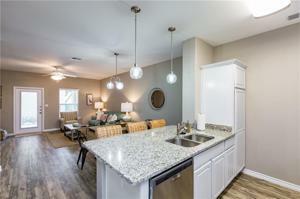 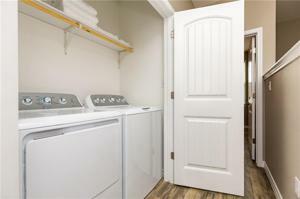 Stainless steel appliances, granite countertops, and a well thought out floor plan. 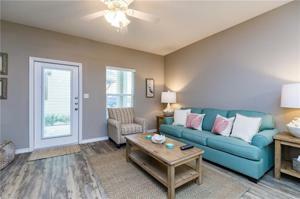 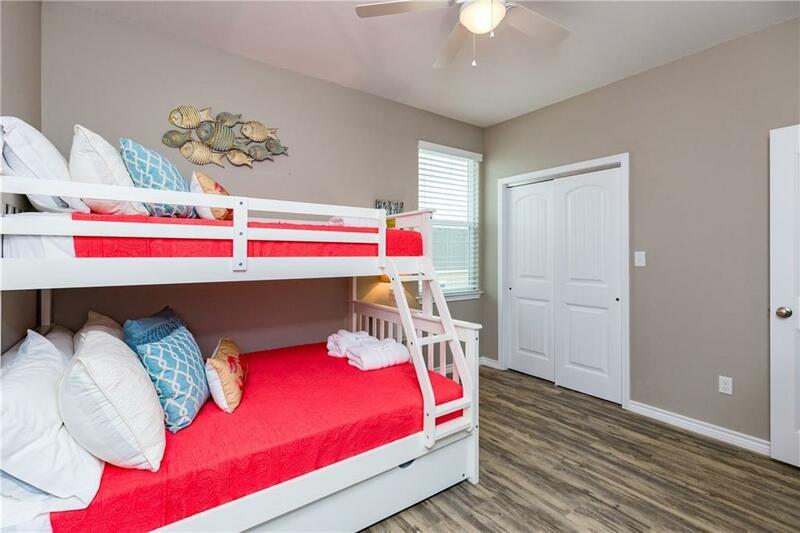 This unit sleeps 8 comfortably, however, if you are looking for some space, the beach is a 3 to 4 minute walk from the front door or enjoy one of the two pools the complex has to offer. 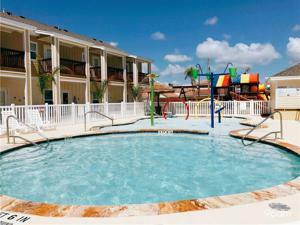 Pool in Phase one is a beautifully built heated pool that sets the atmosphere for the complex with a waterfall feature and relaxing setting. 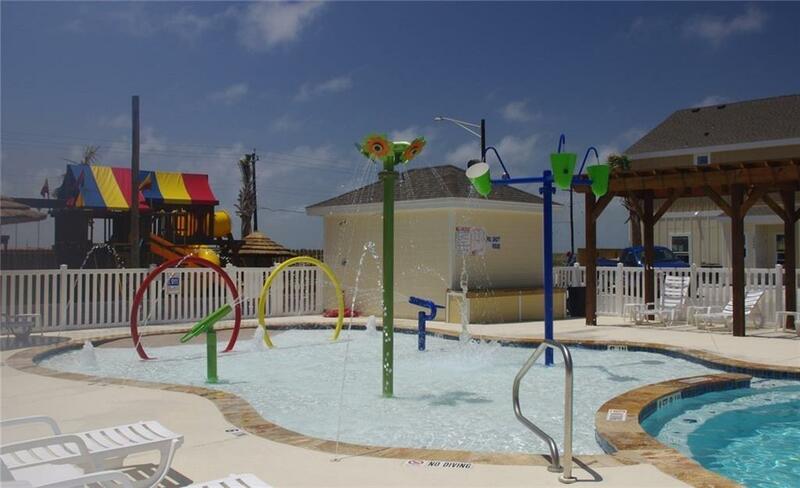 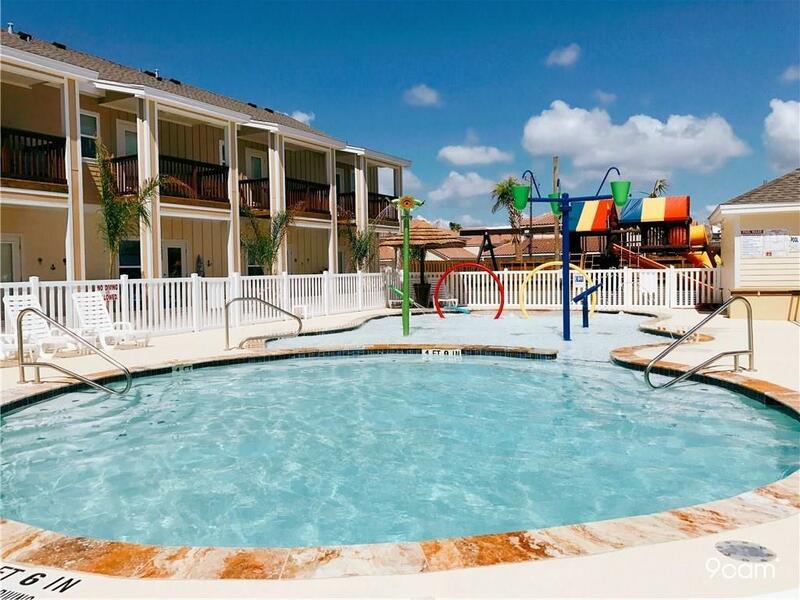 Pool two is equally as nice,but is geared towards children with several water features, shade structure, wading pool and children's play area with swings etc. 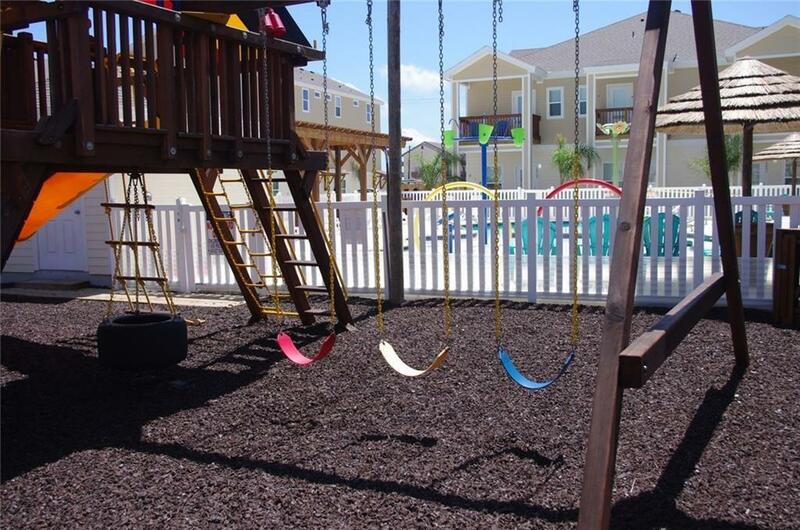 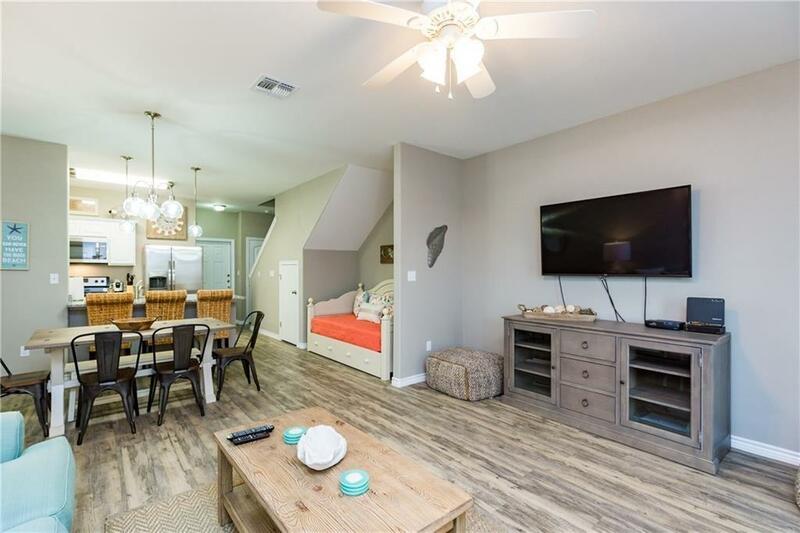 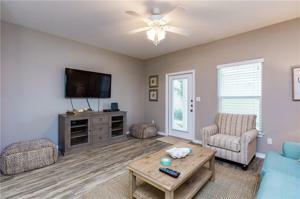 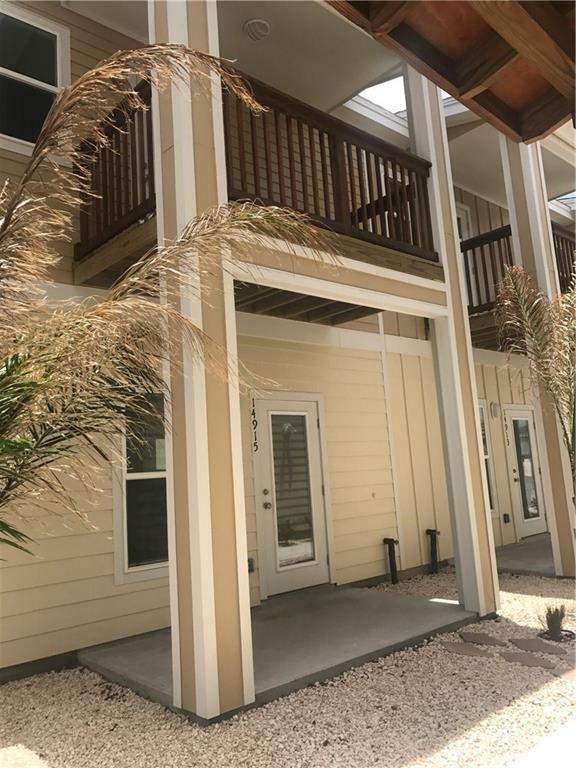 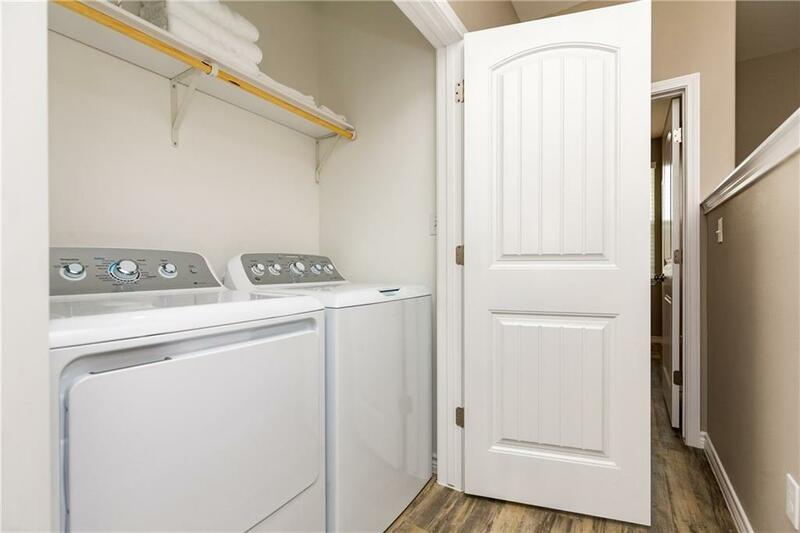 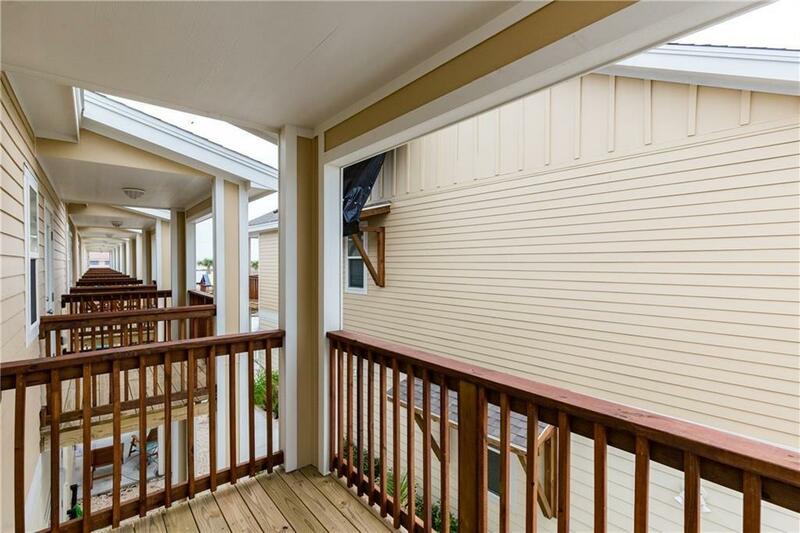 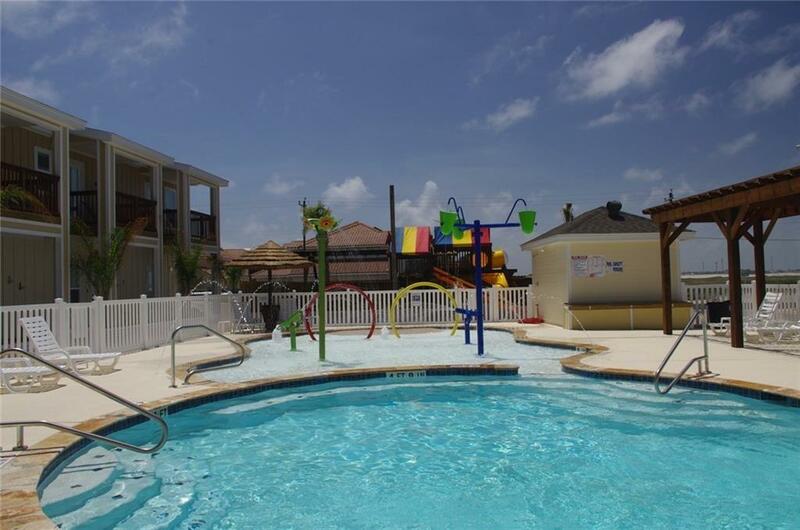 This unit is currently being used as a short term rental property, but would make a great long term rental or live on vacation full time and make this your primary residence.